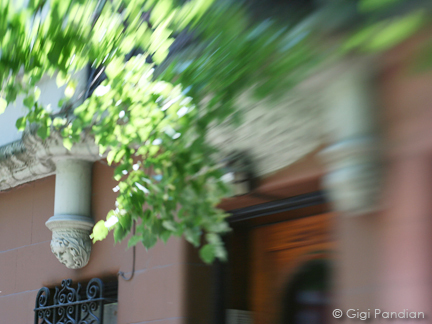 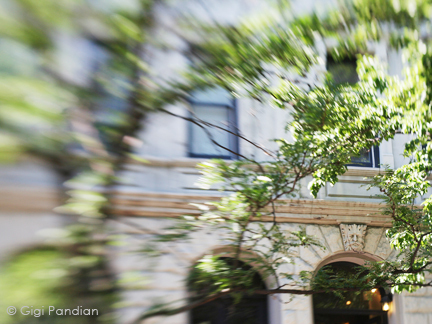 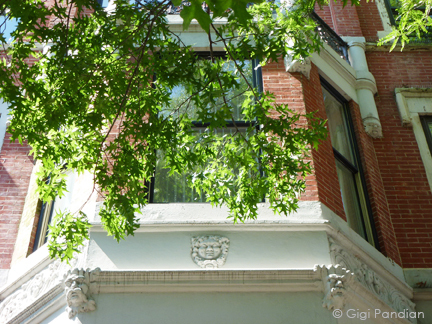 It was incredibly difficult to narrow down my photos from the Upper West Side. 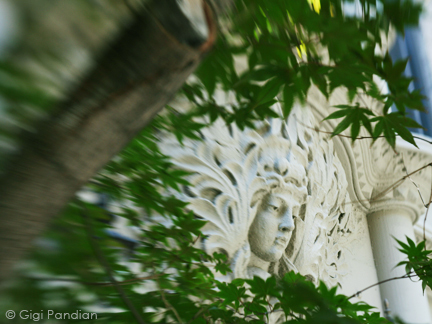 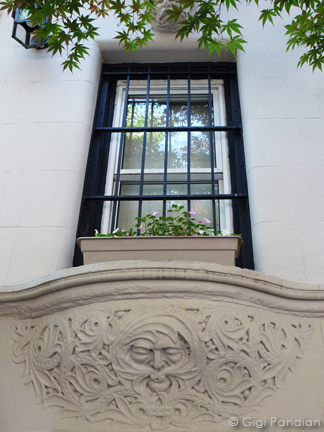 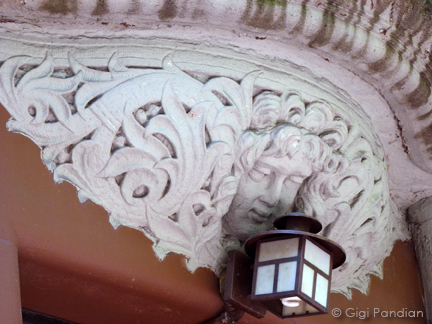 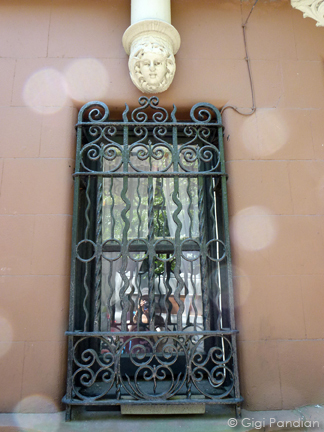 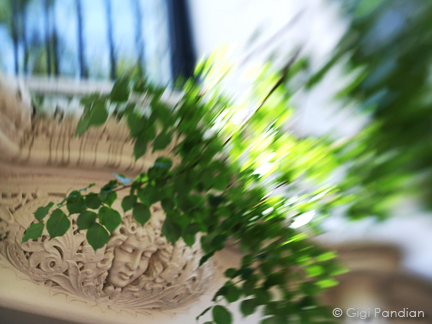 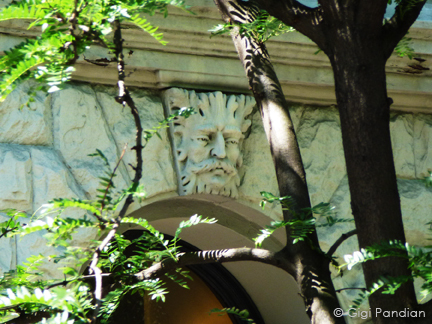 In the neighborhood between West 82rd and West 85th Streets, you can't walk more than a few steps without looking up to find a stone carving looking down at you from above a doorway or under a window. 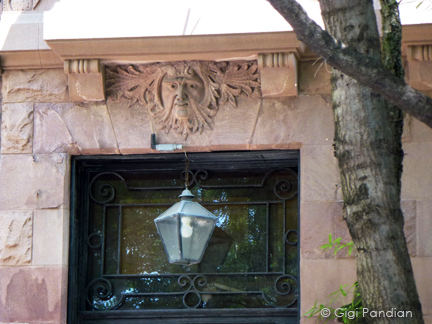 Many of the stone figures in this area are in the Art Nouveau style. 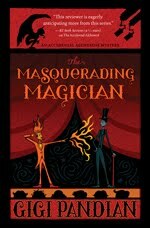 Below are some of these faces.